For oily to normal skin massage. Smoothen and moisturize skin. Leave skin fresh, soft and radiant. 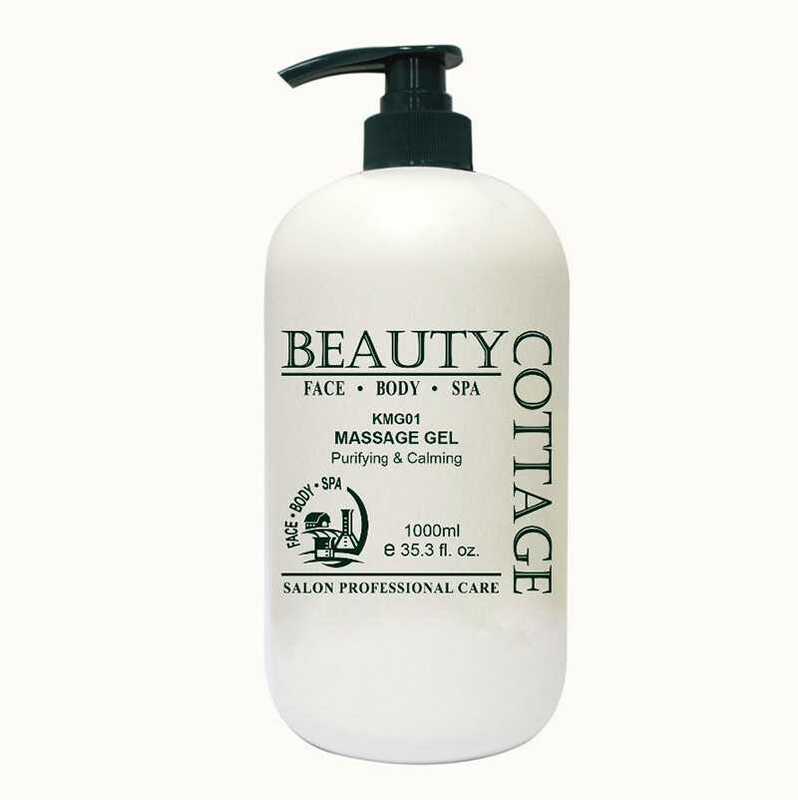 SKU: BC018 Categories: Beauty, Facial, Firming & Lifting, Hydration & Moisturising, Purifying, Repairing & Calming Brands: Beauty Cottage. ‘ or oily to normal skin massage. Smoothen and moisturize skin. Leave skin fresh, soft and radiant. Can be used together with ampoules or essential oils for skin treatments. Aloe Barbadensis (Aloe Vera) Leaf Extract, Chamomilla Recutita (Matricaria) Flower Extract, Glycyrrhiza Glabra (Licorice) Leaf Extract, Cucumis Sativus (Cucumber) Fruit Extract, Glycerin, Sorbitol, Panthenol (Pro-Vitamin B5). Apply to cleansed face gently massage. Rinse off or leave on. Can be used with Ampoules, Serums and Essential Oils for skin treatments.